Head to Morong Brunswick VW to check out our amazing used inventory of trucks, SUVs, hatchbacks, wagons, and sedans, all priced to sell in Brunswick, Maine. Our used car dealership offers only the best of the area’s available pre-owned cars. 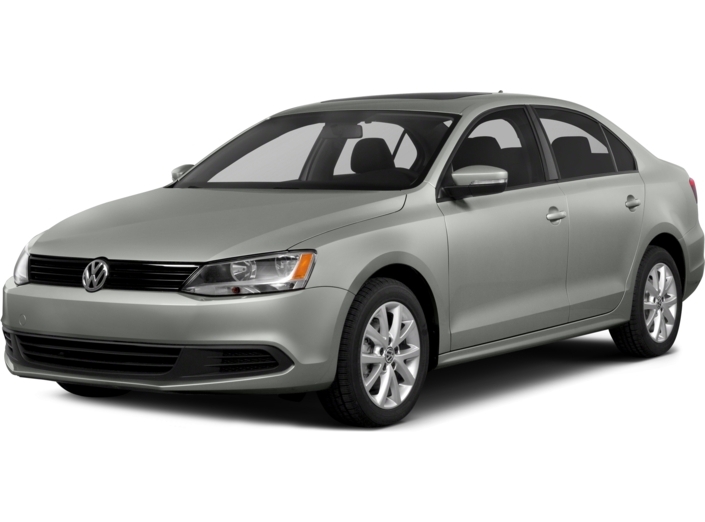 Upgrade your commute with a gently used VW Jetta, or add some attitude with a pre-owned Volkswagen Beetle. Our pre-owned inventory includes top models from foreign and domestic automakers, each one inspected and approved by our experts. You can modify your search criteria and try again. Otherwise, you can use our Auto Finder to be notified of new matches by email. You can also call our sales team at (855) 732-1118 for help locating the perfect vehicle at Engine5 Responsive! 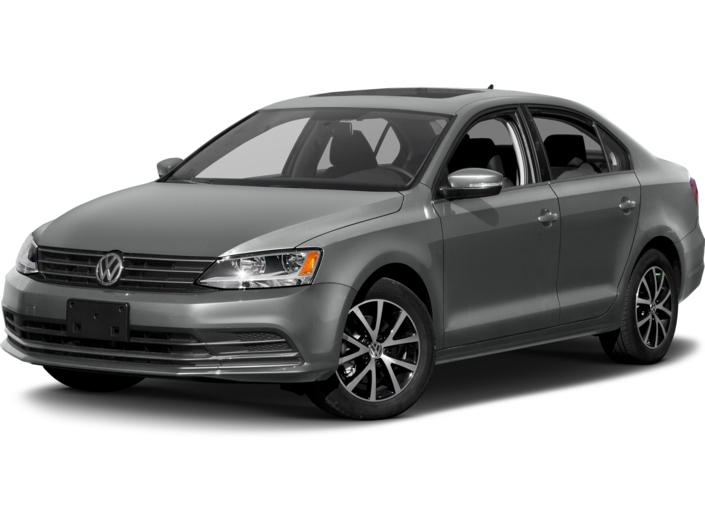 With a 100+ point inspection, complimentary roadside service, and a bumper-to-bumper limited warranty, you get the most car for your money in Brunswick, ME, with a certified pre-owned vehicle from Morong Brunswick VW. Used cars in our certified pre-owned program offer a like-new experience at a very comfortable price. 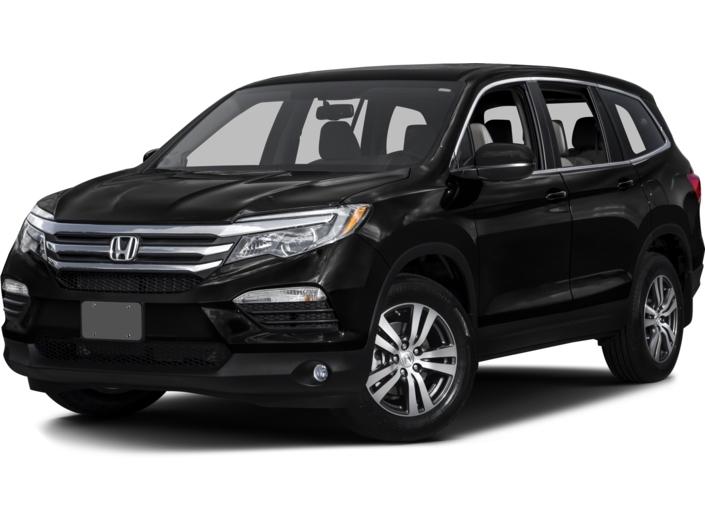 View our certified pre-owned inventory to see our selection. To see our exceptional selection of used vehicles in Brunswick, ME, view our current used vehicle specials, including deals under $10,000. Value your trade to deepen your savings. 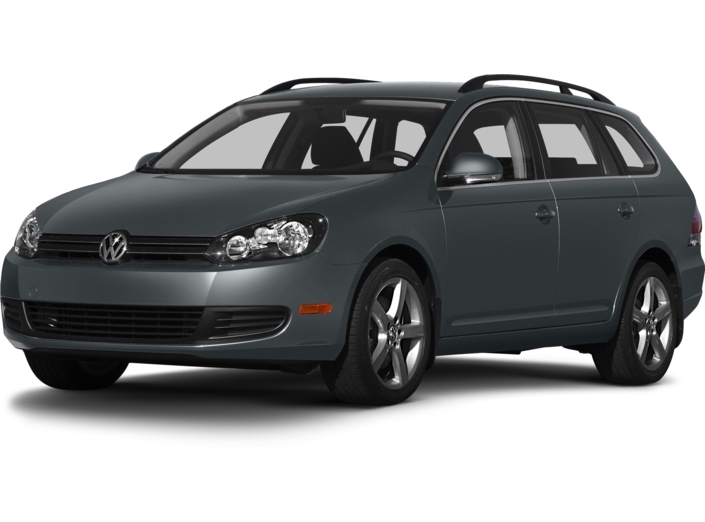 Visit Morong Brunswick VW to get behind the wheel of the pre-owned vehicle of your choice, and take a test drive today.